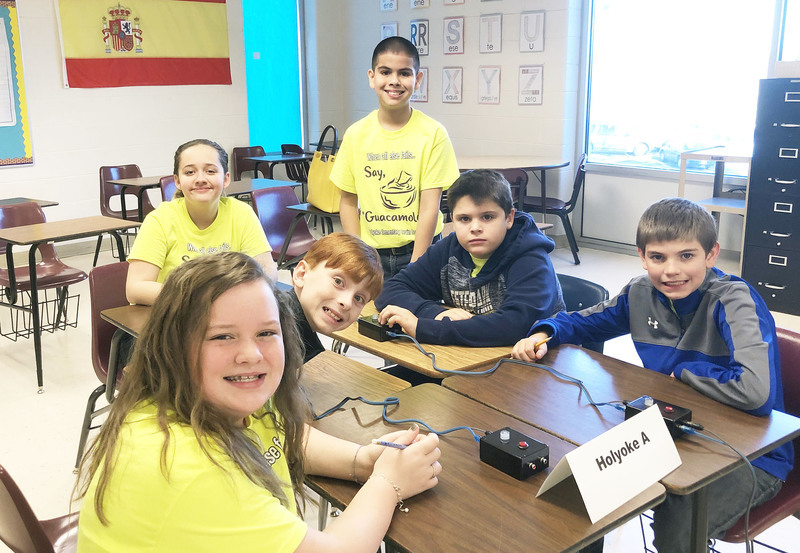 Holyoke Elementary students proudly represented our community at the annual Sunrise Optimist Club's Brain Bowl tournament in Fort Morgan on Saturday, February 2. 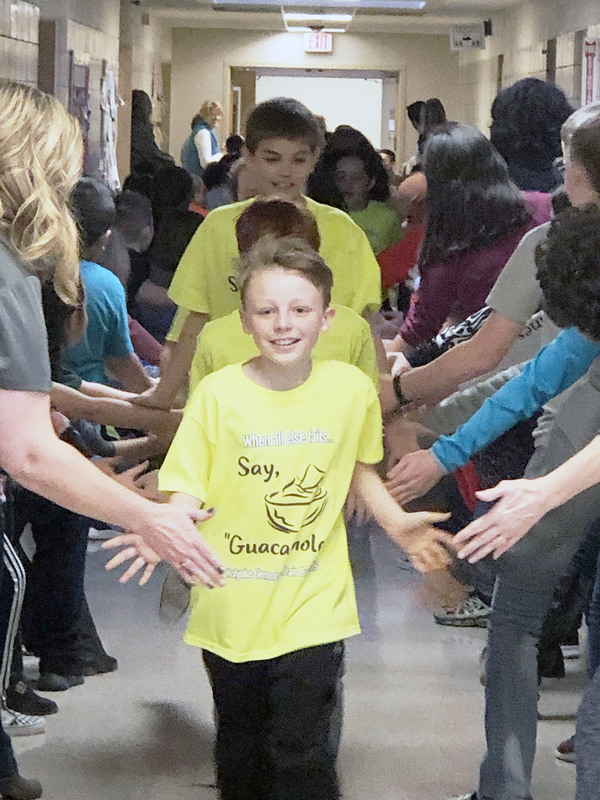 In competition with other teams from across Northeast Colorado, students buzzed in to answer questions about math, science, literature, government, current events, athletics, and trivia. 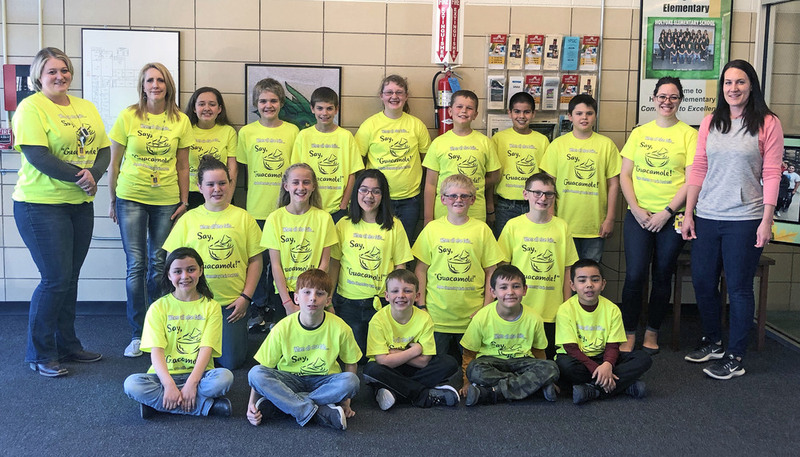 In the third- fourth grade division, the Holyoke team scored 55 points to earn fifth place out of twelve teams The fifth-sixth grade division, out of 16 teams, the Holyoke B team finished in fifth place with 64 points, and the Holyoke A team finished in eighth place with 55 points. In the Middle School Brain Bowl tournament at Stanley Lake High School in Westminster on January 26, Holyoke was represented by a 6th-grade team and a 7-8th-grade team. 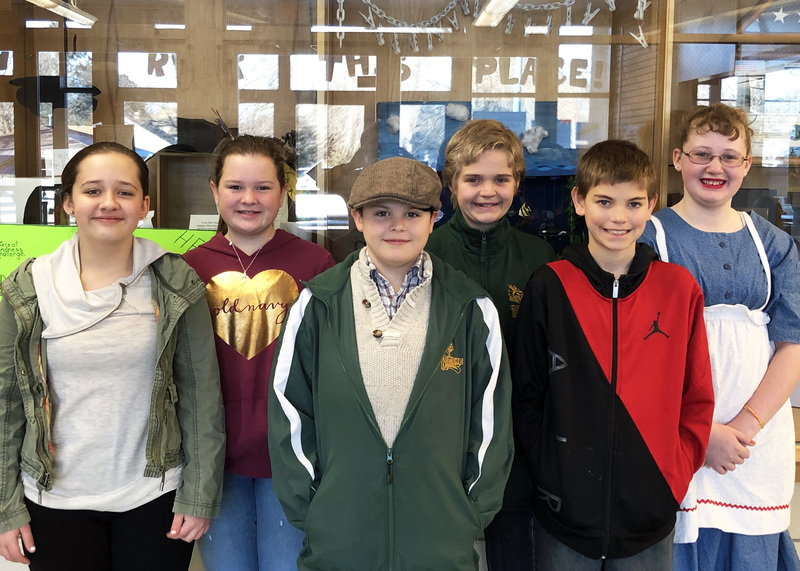 In competition with many of the large urban districts, Holyoke 6th graders placed seventieth out of 24 teams, and the seventh-eighth graders finished thirtieth out of forty-one teams. Coaches for the Elementary Brain Bowl teams were teachers Laura Loutensock, Carly Daniel, Melanie Wheeler, and Jade Goldenstein. Parent volunteer Kathleen Kropp also helped at the competition. At the Junior High and High School, Mrs. Charlee Kleve is the coach. Holyoke students were excellent representatives of their school and community by displaying good sportsmanship and respect.